For the 2019 summer driving season that runs from April through September, EIA forecasts that U.S. regular gasoline retail prices will average $2.76 per gallon (gal), down from an average of $2.85/gal last summer. 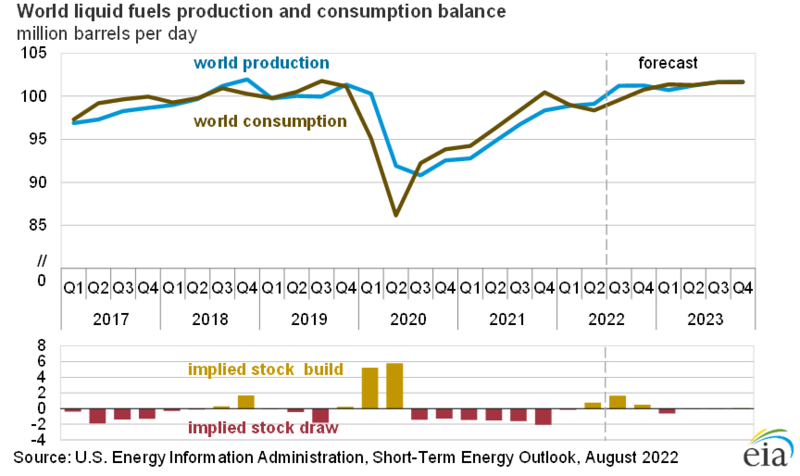 EIA’s forecast is discussed in its Summer Fuels Outlook. The lower forecast gasoline prices primarily reflect EIA’s expectation of lower crude oil prices in 2019. For all of 2019, EIA expects U.S. regular gasoline retail prices to average $2.60/gal and gasoline retail prices for all grades to average $2.71/gal, which would result in the average U.S. household spending about $100 (4%) less on motor fuel in 2019 compared with 2018. 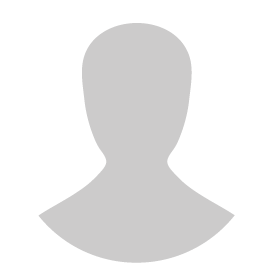 The Henry Hub natural gas spot price averaged $2.95/million British thermal units (MMBtu) in March, up 26 cents/MMBtu from February. Prices increased as a result of colder-than-normal temperatures across much of the United States, which increased the use of natural gas for space heating. 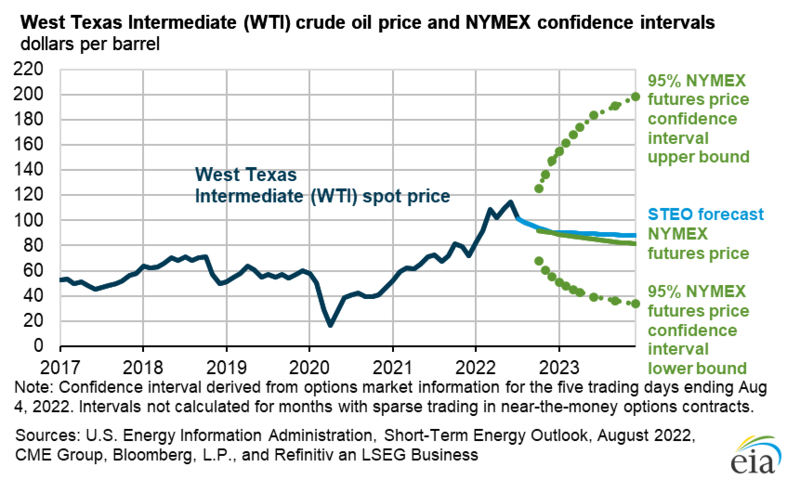 EIA expects strong growth in U.S. natural gas production to put downward pressure on prices in 2019 and in 2020. 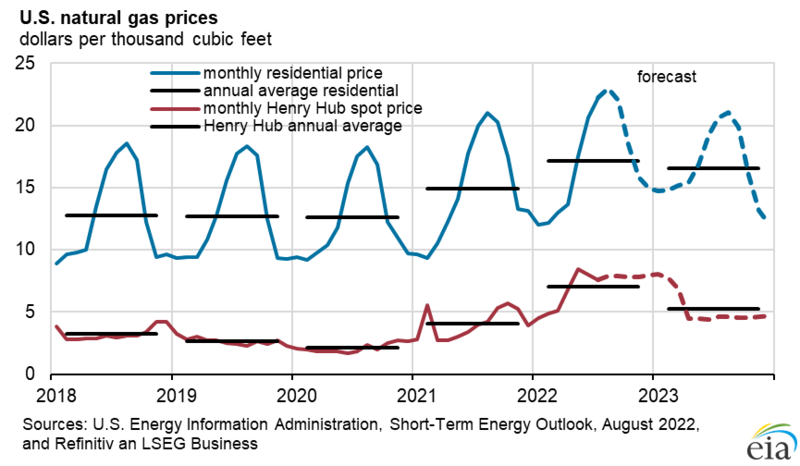 EIA expects Henry Hub natural gas spot prices will average $2.82/MMBtu in 2019, down 33 cents/MMBtu from 2018. The forecasted 2020 Henry Hub spot price is $2.77/MMBtu. EIA forecasts that dry natural gas production will average 91.0 billion cubic feet per day (Bcf/d) in 2019, up 7.6 Bcf/d from 2018. EIA expects natural gas production will continue to grow in 2020 to an average of 92.5 Bcf/d. EIA estimates that natural gas inventories ended March at 1.2 trillion cubic feet (Tcf), which would be 17% lower than levels from a year earlier and 30% lower than the five-year (2014–18) average. 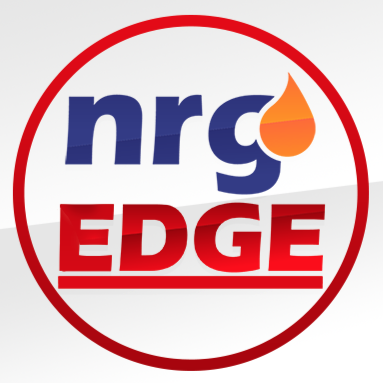 EIA forecasts that natural gas storage injections will outpace the previous five-year average during the April-through-October injection season and that inventories will reach 3.7 Tcf at the end of October, which would be 13% higher than October 2018 levels but 1% lower than the five-year average. EIA expects the average U.S. residential customer will use an average of 1,026 kilowatt hours (kWh) of electricity per month during the summer cooling season that runs from June through August, 2019, about 5% less than the same period last year. EIA uses the National Oceanic and Atmospheric Administration’s weather forecast, which indicates that temperatures will be cooler than last summer in all regions of the United States. The cooler forecast temperatures contribute to the lower expected electricity use. 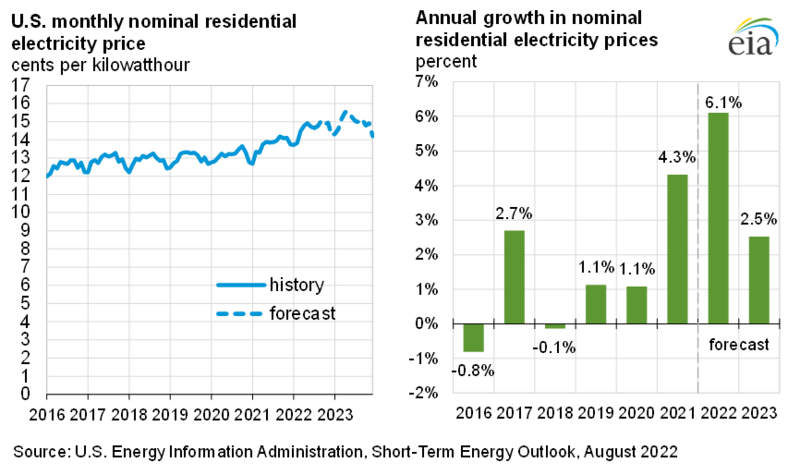 EIA forecasts that U.S. residential electricity prices will average 13.4 cents/kWh during the summer cooling season, about 2% higher than last summer. 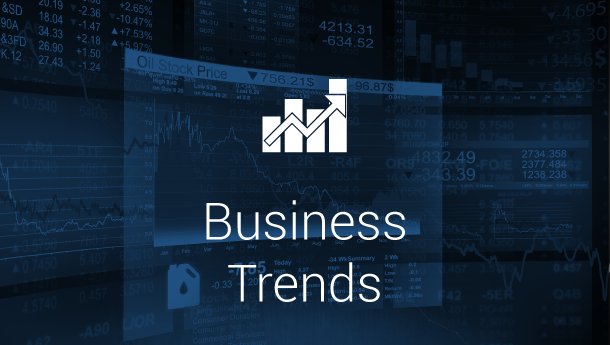 The higher forecast prices primarily reflect higher actual generation fuel costs from 2018 that affect retail rates with a time lag, as well as rising electric transmission and distribution costs. EIA forecasts that all renewable fuels, including wind, solar, and hydroelectric generation, will produce 18% of U.S. electricity in 2019, and almost 20% in 2020. EIA expects that wind generation will surpass hydroelectric generation to become the leading source of renewable electricity in both years. EIA estimates that U.S. coal production decreased by 19 million short tons (MMst) (2%) in 2018, totaling 756 MMst. EIA expects that coal production will continue to fall in the forecast as both domestic consumption and exports, which reached a five-year high in 2018, are forecast to decline. In the electric power sector, which accounts for more than 90% of U.S. coal consumption, more than 7 gigawatts of coal-fired generation is scheduled to retire by the end of 2020. EIA forecasts that coal production will total 684 MMst in 2019 (down by 9% from 2018) and 640 MMst in 2020 (down by 6% from 2019). After rising by 2.7% in 2018, EIA forecasts that U.S. energy-related carbon dioxide (CO2) emissions will decline by 1.6% in 2019 and by 1.0% in 2020. EIA expects emissions to fall in 2019 and in 2020 as forecasted temperatures return to near normal after a warm summer and cold winter in 2018, and because the share of electricity generated from natural gas and renewables is forecast to increase while the share generated from coal, which produces more CO2 emissions, is forecast to decrease. Energy-related CO2 emissions are sensitive to weather, economic growth, energy prices, and fuel mix.